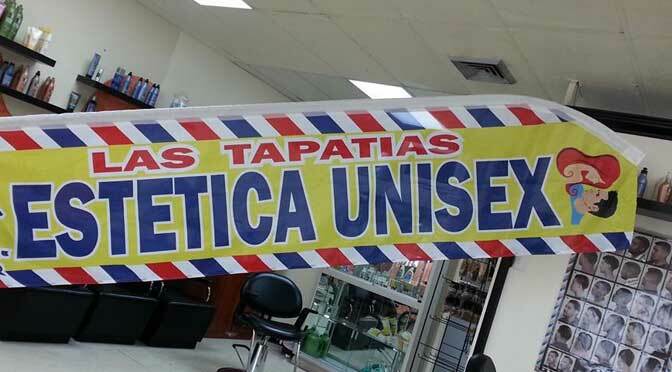 Estetica Unisex Las Tapatias is a Spanish Salon that offers awesome hair and beauty services for men and women. The salon is well known for producing beautiful hairstyles at an affordable price. 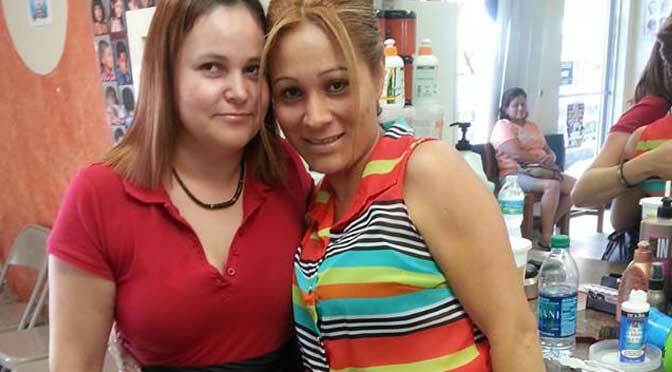 The salon is known by many and highly rated by the people of South Florida for providing expert work and customer service to everyone that needs the services that this salon has to offer. The salon gives customers what they want by providing a clean and organized salon, making each visit from our customers an awesome trip every visit. The salon is spacious and offers some of the most comfortable seating that you will ever find in a salon. No matter who you are, you can trust that the services that you get at this salon is by a staff that is always friendly, proffessional, and fast at what they do, giving our customers the speedy services that they want and need to get back to life quickly. The men will find the expert service that they want, getting that clean shave and sharp cut that needed to step out in confidence. The women will get the expert services that they need, no matter if it's hair coloring or a quick trim, you can trust that the experts at our salon has you covered. We offer customers plenty of parking, and we accept all major credit cards, making our services quick and easy. When your ready for the services that we have to offer stop by or call today! 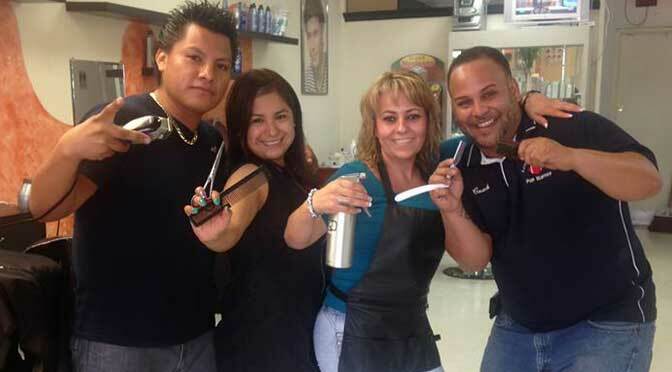 Estetica Unisex Las Tapatias - Palm Springs is located at 3348 Lake Worth Road. Palm Springs, Florida US. 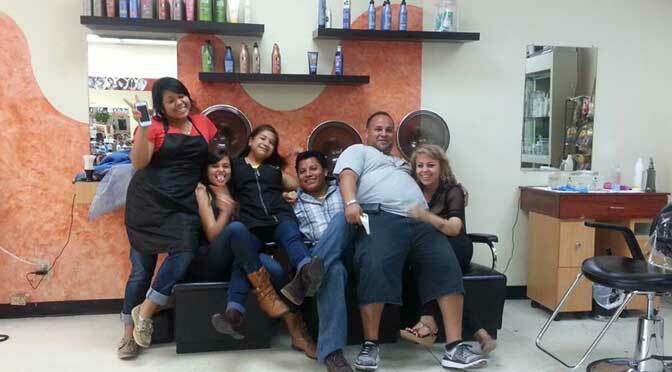 Estetica Unisex Las Tapatias - Palm Springs is a Beauty Salon and Spa type of establishment. Though Estetica Unisex Las Tapatias - Palm Springs isn't fancy outside, they provide great service on the inside. Estetica Unisex Las Tapatias - Palm Springs is rated a 3 star establishment. The reviews show good feedback for this establishment. The staff here is well trained and provide excellent support to customers whether student, buyer or otherwise. This spot is currently not offering room rentals for business or parties. You will enjoy a clean and comfortable environment during your visit. The lighting is fine at this establishment. It is easy to see around. This location may be suitable for wheelchairs, but WebPage Depot could not verify. This establishment offers a combination of affordability and accessibility to allow you access to their services. WebPage Depot was not able to verify a senior discount. You may want to call regarding a military discount. Only Major credit cards are accepted here. There is normally liberal parking within a small walk. Book your next party in one of the private spaces offered here. You are welcome to walk-in anytime during our business hours. Feel free to bring your bicycle over as there is plenty of bike parking. Come on by or give us a call during business hours if you have questions (561) 275-0742. Most of the reviews here at Estetica Unisex Las Tapatias - Palm Springs comment positively on their timeliness and able to stay within budget. This site for Estetica Unisex Las Tapatias - Palm Springs was fabricated to enhance this client's Internet presence and grow the WebPage Depot online business directory. WebPage Depot is designed for local directories and a full business directory. This free business listing site provides a fully functional website. The WebPage Depot site merges seven social media accounts (if available), google maps, large pictures, a contact us page (protecting the client's email address), a link to the client's original website and relevant Youtube videos. Additionally, we write an original text Welcome Message.